Do you want to do a bike tour through the historic centre of The Hague, a challenging ride along the coast, or a bike and boat tour? 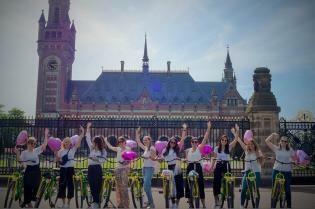 Here’s an overview of the bike tour companies in The Hague and the type of tours they offer. 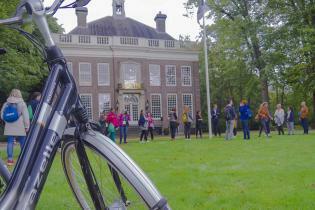 If you want to experience the Dutch cycling culture for yourself, here's how you can book your guided cycle tour. The is a wide variety of guided cycle tours on offer. Whether you're interested in the touristic highlights, the seaside resort of Scheveningen or the region of The Hague, there's sure to be a bike tour that fits the bill. The tours can be anything from an hour to a whole day. For longer tours the distance is usually indicated. There are private tours and group tours. Bringing your own bike should be possible, but don't expect any discount if you do! Holland-Cycling.com is an internet guide to cycling in Holland. Please note that we do not organise guided tours ourselves. 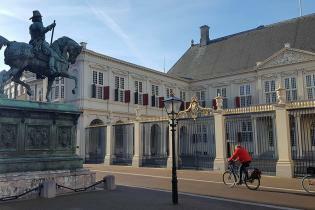 To help you on your way, we have made a selection of the most popular guided tours in and around The Hague offered by local tour operators. 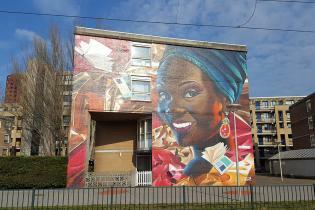 To find more guided tours in and around The Hague, go to our selection of guided tours from The Hague. You will find an overview of guided tours all over the country on our Guided tours page. 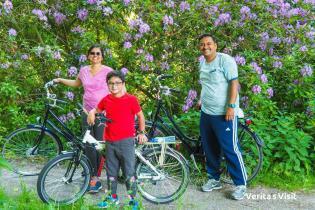 For guided and self-guided cycling holidays in Holland, go to our Holidays section.